Emory Village is the historic commercial node serving the Frederick Law Olmsted-designed Druid Hills neighborhood of Atlanta. Originally developed around a trolley stop, Emory Village is located at the entrance to Emory University. It provides neighborhood goods and services to the surrounding residents and students. In fall of 2001, TSW prepared a new section to DeKalb County’s Druid Hills Historic District ordinance intended to increase the level of protection within this historic area. It was also intended to provide assurances that new development will be compatible with the existing character of the Village. 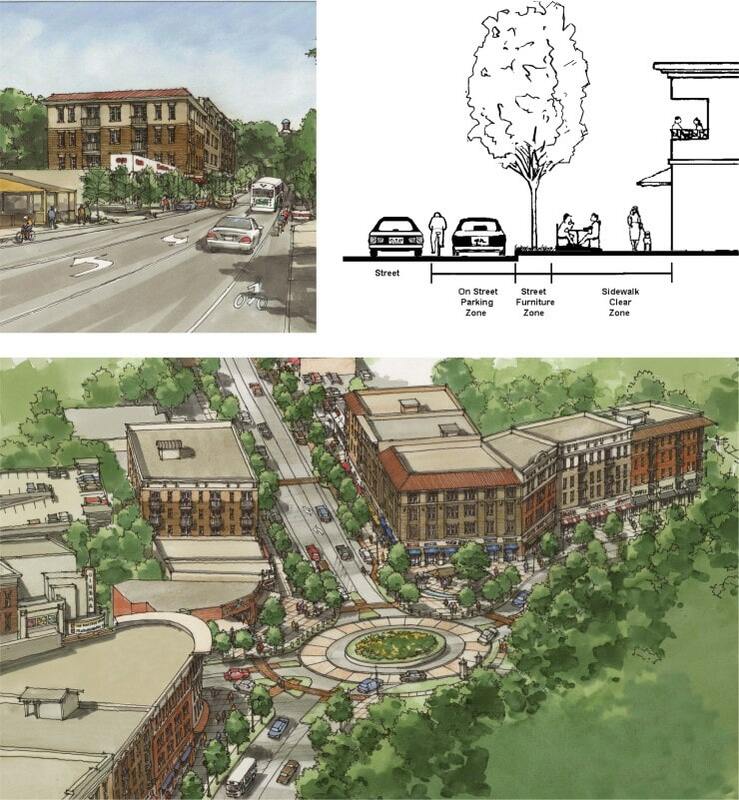 After countless meetings with the Emory Village Task Force, a group of residents, businesses and property owners within the area, TSW prepared written and graphic guidelines addressing, among other things, the location of parking, building facade treatment, signage, the relationship of buildings to streets, streetscapes, the design of gas stations, and on-street parking. 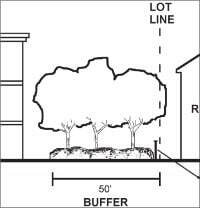 The guidelines also included a process for determining how existing, non-historic structures would be impacted by the regulations. Today, these guidelines ensure the long-term protection of Emory Village’s unique character and scale.